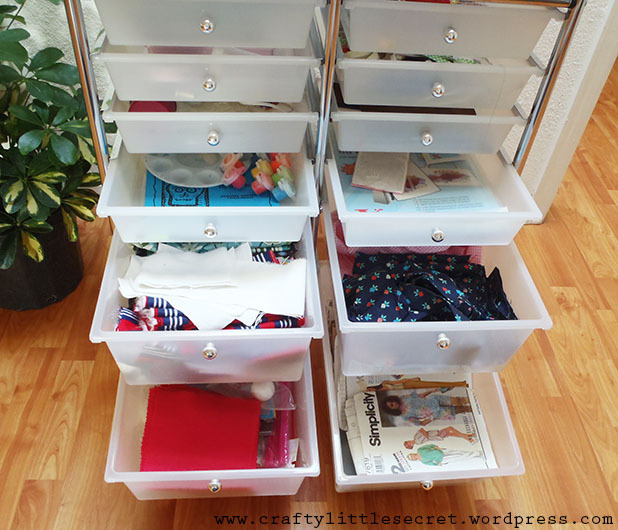 Imagine my excitement when a friend gave us a Bed, Bath & Beyond gift certificate as a wedding gift and I realized that I could use it to buy craft storage!!!! 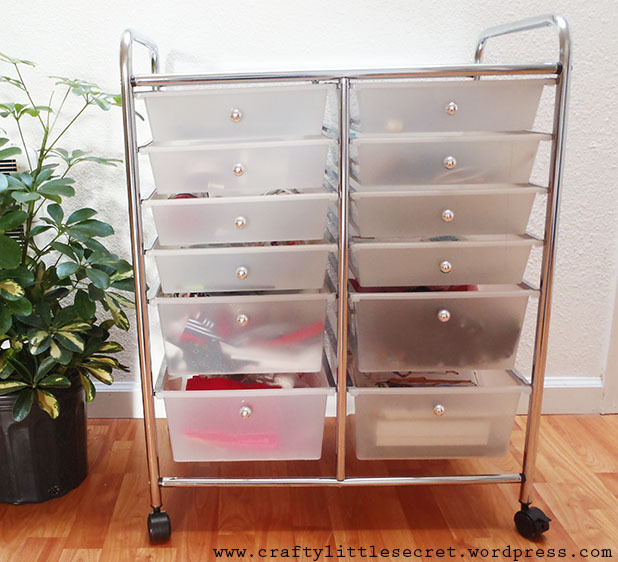 I love my new little craft caddy! 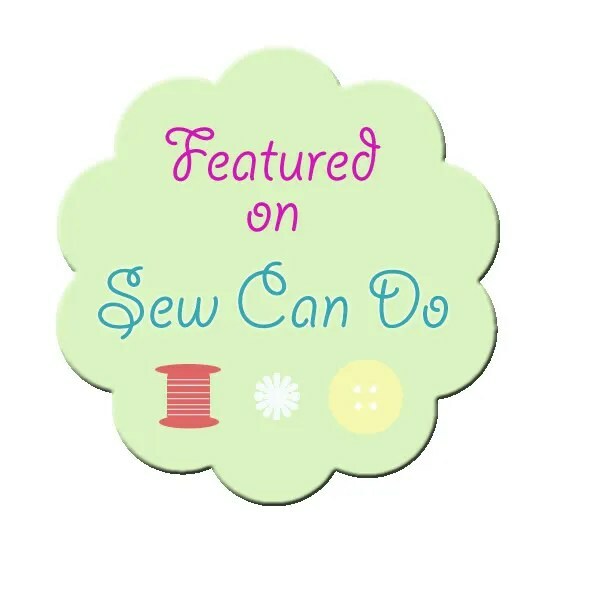 Before I got this cart I had everything crammed into a little sewing box that was literally bursting at the seams. I’d have to take everything out whenever I needed something, then put everything back in when I was done. But no more! Now I have a drawer for everything!! Look!! A whole drawer just for bits of ribbons and elastic!! And another for various glues and adhesives! I’m in heaven!! I love that the cart has wheels so I can shuffle it around the apartment no problem, depending on where I’m working. If these pictures have made you completely jealous, well. That’s understandable. But you can cure that jealousy by picking up your own, here. I can’t wait until the project room is done completely so I can share some pictures with you! 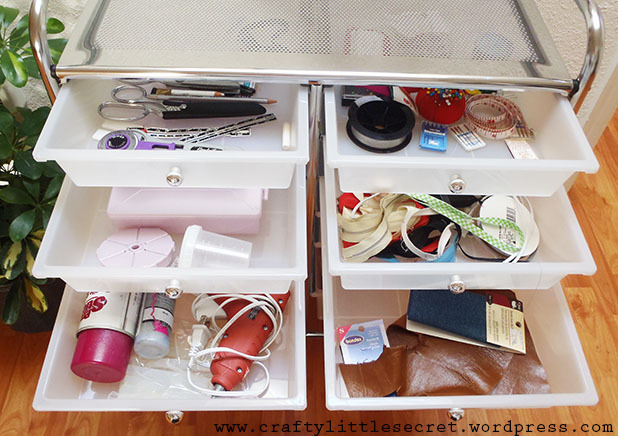 What storage solutions work for you in your crafting space? This entry was posted in Storage and Organization, The New Apartment on September 30, 2013 by missphd.